Children's/Kid's Snowboard/Ski Jackets - Cheapest Online! We always have a good selection of cheap kid's ski jackets and children's skiing jackets for sale for boys and girls available cheap in our permanent children's snowboard jacket sale. No need to spend a fortune to get top quality brand names for infants. All junior sizes available at unbeatable prices. Defy the cold with this stylish insulated youth jacket from DC. An awesome insulated boys jacket with everything you need for a long day on the hill. A technical jacket from Burton for boys that love being outdoors. A warm, insulated boys jacket with a timeless design from Burton. 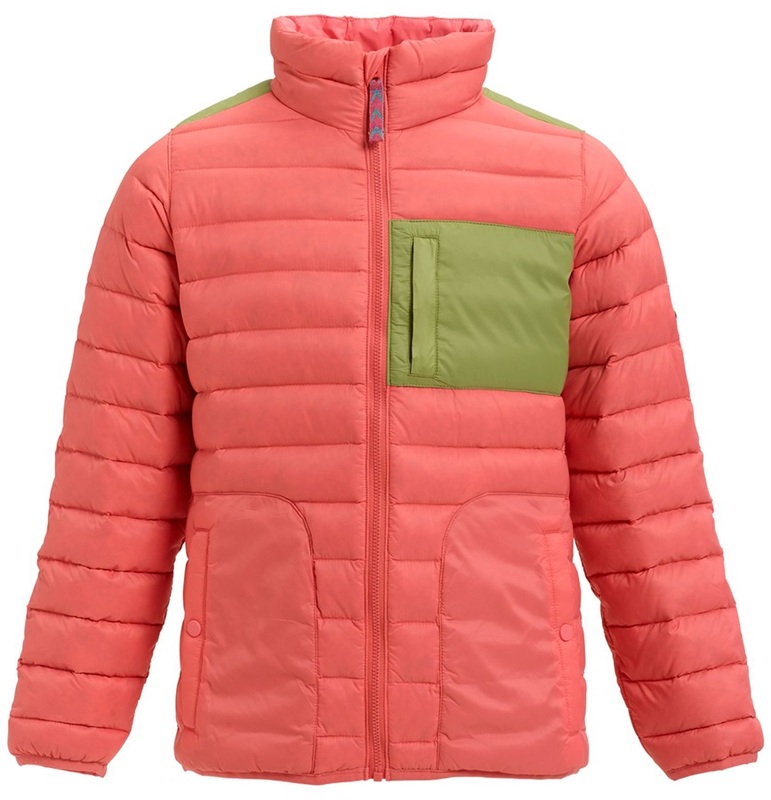 A warm, insulated jacket from Burton for boys that love being outdoors. An awesome insulated jacket with all the pockets you need for a long day on the hill. rider focused insulated snowboard jacket for essential all season performance and protection. Skogstad's finest outdoor jacket in all of Scandinavia is now here for the young ones to enjoy! Lightweight kids jacket, perfect for mountain and city life. An awesome heavily insulated jacket for juniors. Stylish Boys Anorak Jacket with DRYRIDE protection. Patagonia's kids reversible, lightweight, hooded jacket insulated with 600-fill-power traceable down for four-season warmth. Bomber jacket inspired ski and snowboard jacket for the younger rider from Picture. Waterproof, warm and super stylish winter snow jacket from Burton. A stylish street wear inspired jacket from DC. Patagonia's ultralight, water resistant hoody for boys, ideal for cold weather play. 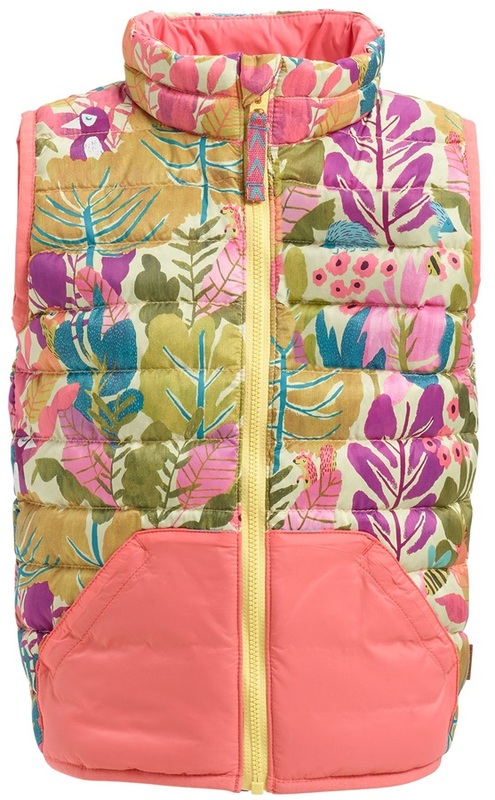 Patagonia's ultralight, reversible hooded jacket for girls, ideal for cold weather play.